The only Transition of Care Management solution that bridges the gap in healthcare data sharing. AviTracks-TC helps you connect the patient care team, meet CMS compliance requirements for TCM services, and improve patient outcomes - without any significant investment in technology or additional staff. AviTracks-TC is a complete solution to help you implement TCM programs, efficiently manage your patients through care transitions and reduce hospital readmissions. AviTracks-TC automates your entire care transition workflow – from patient enrollment through program completion and billing. With AviTracks-TC you can create electronic care plans, enable team-based care and share data across multiple care teams. Our easy to use software automates and optimizes workflow, helping providers grow their TCM revenues and manage more patients without increasing staff levels. AviTracks-TC is cost-effective and highly configurable - you can create and implement a TCM solution customized to your program needs in a matter of days. With AviTracks-TC you can set up multiple programs and protocols, assign patient teams and tasks, and customize your workflow process. Our risk profiler and configurable flags enable you to monitor patients based on risk, condition or program type. 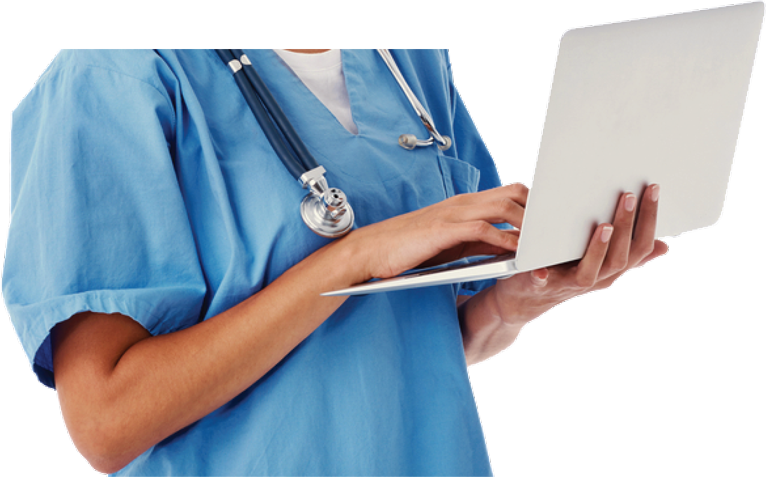 You can easily create custom questionnaires and record and log time spent with every patient. Reports include productivity statistics by user as well as documentation for Medicare CPT Codes 99495 & 99496. Do you have questions about out software? The AviTracks-TC solution streamlines and automates the process for managing patients in care transitions and includes supporting documentation for Medicare CPT codes 99495 and 99496. Our easy to use software helps TCM service providers capture new revenue streams, scale their operations and optimize staffing levels as they grow.